During the summer, you want your air conditioner operating at full capacity to keep you and your family cool. Yet, there is such a thing as too much cold air. If you start feeling frigid in the middle of July, you may have a problem on your hands. Perhaps a spare room is hogging all the cold air, and you think you can save money by redirecting the airflow. Either way, closing your vents is not the right solution. Let’s say most of your house is perfectly cool, but one pesky office or bedroom is so chilly you can’t stand to be in there without a jacket. Or maybe you’re cooling a room that doesn’t get frequent traffic and you feel like you’re wasting energy. Common sense dictates that you should close the air vent in that room and redirect the cool air elsewhere. Sadly, that approach – while logical – just doesn’t work. To understand why, you need to know more about how your HVAC system operates. •	Blower – Blows cool or warm air throughout your home by maintaining a certain air pressure difference. •	Return duct – Returns air from your house to the HVAC system. You cannot close the vents for these ducts. •	Supply duct – Delivers cool or warm air to your home. You can typically open or close each vent using a lever on the front of the grille. •	Coil – Cools your home’s air using refrigerant. •	Heat exchanger – Warms your home’s air. •	Compressor – Circulates refrigerant throughout the system from the outdoor unit. Unless you change the setting on your thermostat or turn the air off altogether, the blower is always trying to maintain a certain pressure difference, and the coil or heat exchanger is always trying to cool or heat the air that passes through. In other words, closing one vent does not spare your HVAC system – it only makes it more difficult for the system to maintain the proper pressure. •	Permanent split capacitor (PSC) – Slows down as it starts to malfunction, resulting in less airflow. •	Electronically commutated motor (ECM) – Tries to maintain the right air pressure by working harder. Overworking either of these blowers is a bad idea. With an ECM blower, your energy usage will increase and your monthly bill is sure to skyrocket, whereas straining a PSC blower may damage your system permanently. Decreasing the airflow within the system is particularly destructive because the coil or heat exchanger won’t be able to absorb or give off as much heat. If you live in a humid area, your coil can get so cold it freezes over, causing the refrigerant to back up and damage your compressor. While this is costly, it’s better than a broken heat exchanger, which can crack and release carbon monoxide throughout your house. This is an emergency that needs immediate repair. •	Leaky ducts – When you increase pressure, air is more likely to escape from any cracks and crevices in the ductwork. These leaks reduce the overall efficiency of your system. 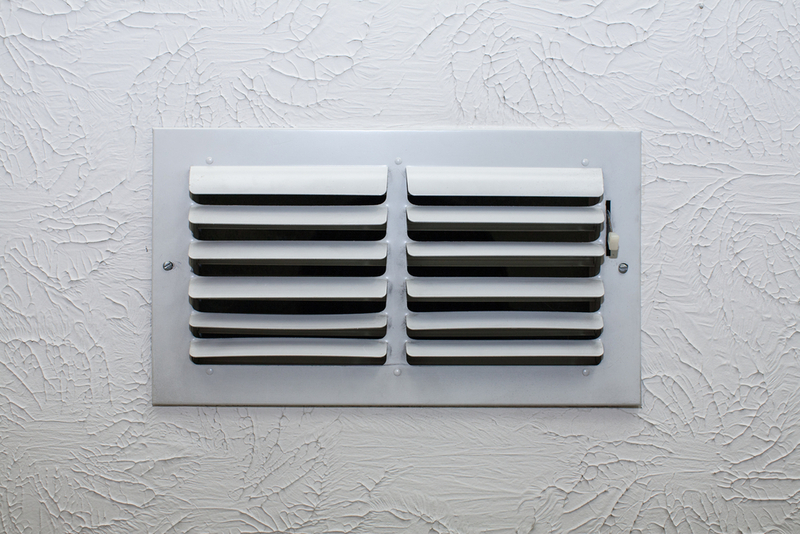 •	Undesirable heating and cooling in other rooms – Closing vents changes the way your blower operates and either increases or decreases airflow. That means air will be delivered differently to the supply vents that remain open. Rooms may end up too chilly or hot as a result. •	Mold growth – This is more common in the winter, but when you block off an entire room from your HVAC system, condensation can form, and along with it, mold. If one of your rooms is too cold, closing a vent won’t help – it will just put your unit under stress. You’re much better off addressing the root of the problem with the help of a certified HVAC technician. Call us at (336) 274-6323 to schedule your appointment today.